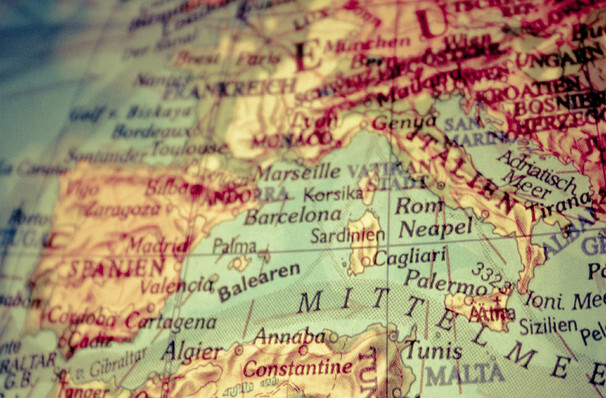 If this is the best of possible worlds, what then are the others? 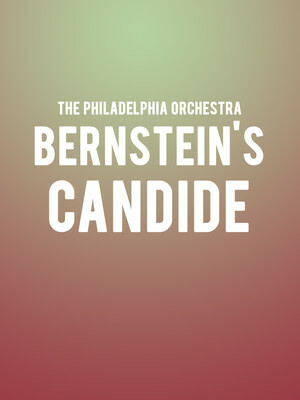 Why See The Philadelphia Orchestra - Bernstein's Candide? Glitter and be gay with Candide! As they reach the pinnacle of the Leonard Bernstein centenary celebrations, what could be more delightful than a recital of his spirited and enduringly popular operetta? Led by Yannick Nezet Seguin, join the orchestra as they mount a semi-staged version of Candide and invite you along on his globe-trotting adventures. Based on Voltaire's 1759 novella, Candide is all at once a love story, a drama, a thriller and a tragedy rolled into one merry go round of ever revived characters who populate our heroes journey. From living in a swanky castle as a Baron's illegitimate son to a beggar on the streets, to earthquake causing heretic and much much more in-between, prepare to follow a dazzling story that fills the auditorium with glee and wonder. Sound good to you? Share this page on social media and let your friends know about The Philadelphia Orchestra - Bernstein's Candide at Verizon Hall. Please note: The term Verizon Hall and/or The Philadelphia Orchestra - Bernstein's Candide as well as all associated graphics, logos, and/or other trademarks, tradenames or copyrights are the property of the Verizon Hall and/or The Philadelphia Orchestra - Bernstein's Candide and are used herein for factual descriptive purposes only. We are in no way associated with or authorized by the Verizon Hall and/or The Philadelphia Orchestra - Bernstein's Candide and neither that entity nor any of its affiliates have licensed or endorsed us to sell tickets, goods and or services in conjunction with their events.